My name’s Jenii and I’m an experienced copywriter, content writer, word-juggler, and professional explainer. Hit me up and buy some words today! 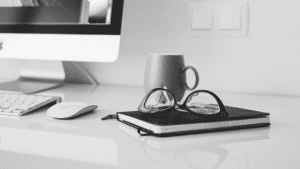 Looking for an Experienced B2B Copywriter? You’re in the Right Place. The sheer importance of copy sometimes gets overlooked, but words hold the key to increasing interest and sales. Writing copy often means putting as much meaning into as few words as possible, whilst avoiding overused salesy spiel. Copy needs to be clear and flowing like warm, human conversation, not some pinstripe robot. But if you’re a small business, you may not have the time or skills in-house to sit down and write copy or blog posts! Thankfully, copy and content is something that can easily be outsourced. I’m an experienced copy and content writer, word-arranger (and rearranger), and professional explainer. I’ll create engaging and persuasive text for all of your online and offline needs. Through my company Obsidian, I take all marketing writing off your hands so you can get on with what you do best. Obsidian can help you win more business with words. I’ve been working with written digital media for the better part of a decade, but have operated Obsidian since its inception in late 2014. Through Obsidian, I’ve had the opportunity to write for digital marketing behemoths Yell Ltd, software boffins FIVE CRM, scores of small businesses and a multitude of marketing agencies up and down the UK. 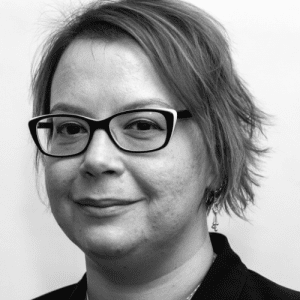 I specialise in B2B copy and content writing, but also have ample experience in writing for private consumers too. I love the logical and straightforward nature of writing for businesses, but at the end of the day all copy needs to be read by a human in order to get a sale. I provide appealing web copywriting, informative blog posts, and skilled consultancy that puts your brand on a pedestal. I write in a way that’s easy to follow and smooth to read, with every word playing a part in selling you as a company. Few copywriters like talking about themselves – the best copy starts by addressing the reader’s concerns after all! But you’ve got to like me to want to work with me, so – begrudgingly – let’s talk about me. I’ve always been fascinated by language, IT – and ultimately – communication. Without giving you the boring autobiography, these interests led me down a meandering career path that included tech support, radio broadcasting, and (most importantly) marketing. This experience has all played a part in my determination to help businesses communicate. I am incredibly proud of my Black Country roots; I consider myself a copywriter with an imaginative mind, yet driven by the work ethic of a metal-basher. My customers can rely on me to get the job done – often without any tweaks or amendments. I work remotely from my office in Wolverhampton. I’m not a showy awards type, but rest assured I’m not a cheapo content mill rodent in a wheel either. Each of Obsidian’s clients enjoys a personal service and sincere advice about their copy and content. I familiarise myself with the unique characteristics of each client and the issues that drive their customer base; this allows me to write meaningful copy that drives action. I strive to be easy to work with, approachable, and friendly. Yes, I’m a creative and strategic thinker, but fundamentally I’m a diligent and empathic listener. This results in copy that creates a tangible connection with your audience. By understanding your business inside out, I empathise with the needs of your customers and look at their purchasing decision from all angles. Why choose you rather than going through an agency? Messages can get misrepresented or lost when dealing with a larger team, and freelancers’ rates are often lower because you’re only paying for one person’s time. Because I’m a lone wolf, I’m dedicated to making sure you are completely satisfied – anything less impacts on my reputation. 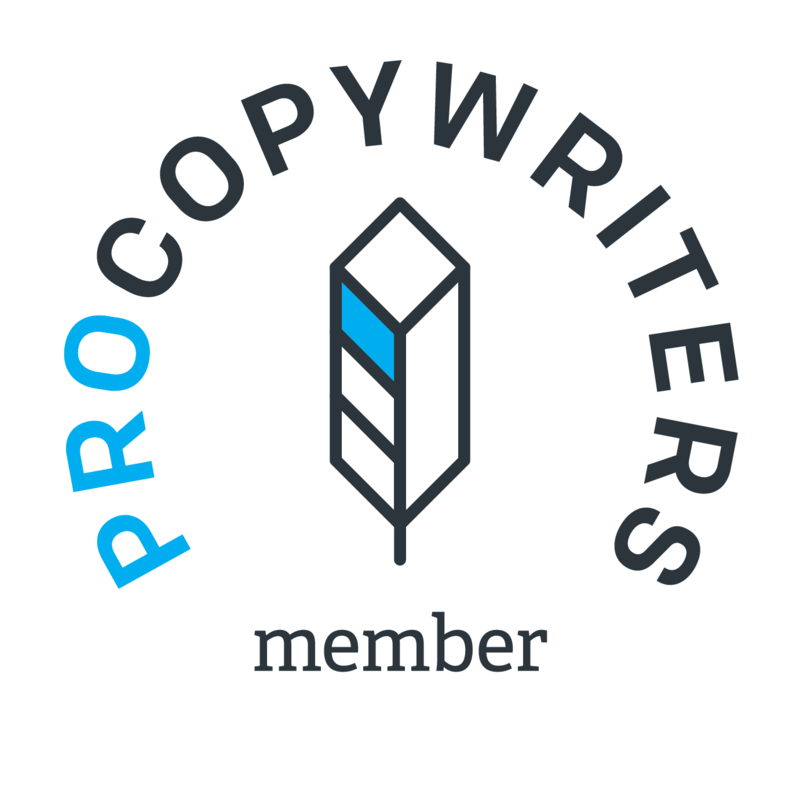 I am a proud member of the Federation of Small Businesses and the ProCopywriters’ Network. 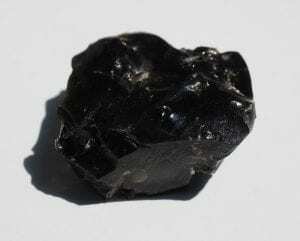 Why’d you call it “Obsidian”? Or it could just be a case of “once a goth, always a goth”. I’m fine with either. I am not sure whether I need a copywriter, or when I need to engage with one, what should I do? Weigh up your needs, preferences and budget and get in touch. I am more than happy to advise you.